Tile and grout cleaning is always been a difficult and time-consuming task. Using toothbrush and elbow grease make it more irritating. 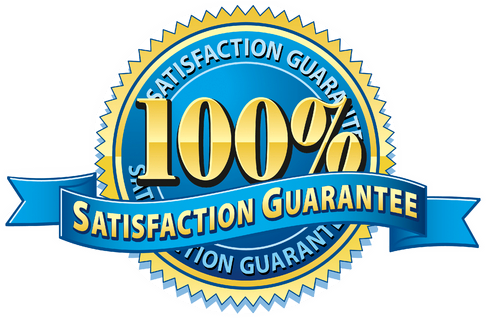 But a quick call or filling up an inquiry form of Xtraordinary Carpet Cleaning can schedule tile and grout deep cleaning service in Wildomar and nearby areas. And also can vanish away tile and grout chores. Xtraordinary Carpet Cleaning utilizes specialized equipment to eliminate deep embedded dirt and grime, thoroughly cleaning and sanitizing your tile and grout. We prefer abrasive yet effective techniques with adjustable heat and pressure for deep-down clean. We are great at resolving a host of tile and grout problem. Such as fixing grout cracks or filling in missing grout, as well as tile repair and replacement. Tile and grout cleaning Wildomar encapsulates specialized industrial equipment and formulated cleaning products for heavy duty cleaning. Once tile and grout cleaned and sanitized, take the benefits of grout sealing service. We utilize the best quality grout sealer for better protection. Grout sealer is absorbed into the porous surface, filling in the tiny holes where dirt gets accumulated. It makes your floor look clean and fresh and makes it easier to maintain. Polishing is done by operating a very fine grade abrasive diamond disc polishing machine at various pace until a reflective finish is achieved. This final grade reduces and removes scratches, which are not even visible to the human’s naked eye allowing the natural crystals on the stone surface to reflect light more effectively. Additionally, high polish floors have much smaller pores to attract soil, dirt, and grime and embedding into the pores, making it simpler to clean. 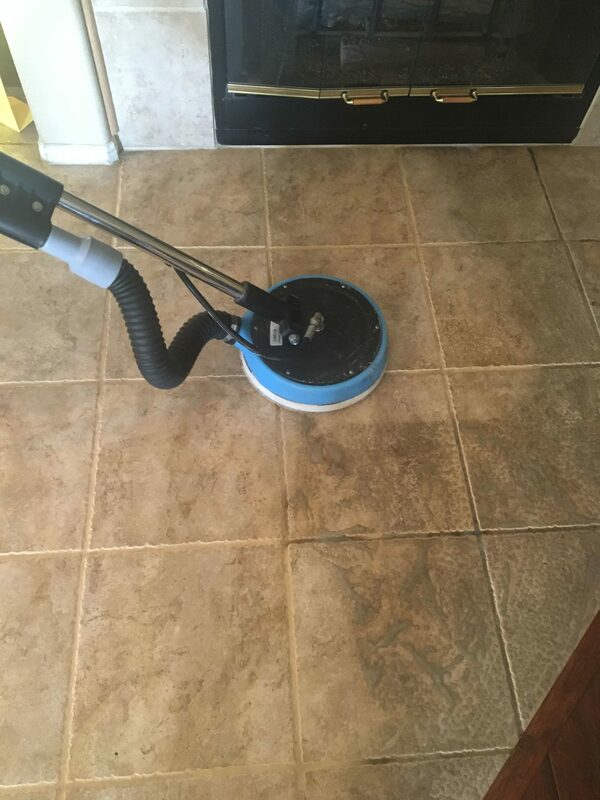 If you are looking for tile and grout cleaning services in Wildomar; then Xtraordinary Carpet Cleaning is here to help you out with tile and grout cleaning. You can totally rely on us because we have 18 years of experience. We provide tile and grout cleaning services in Wildomar and nearby areas. 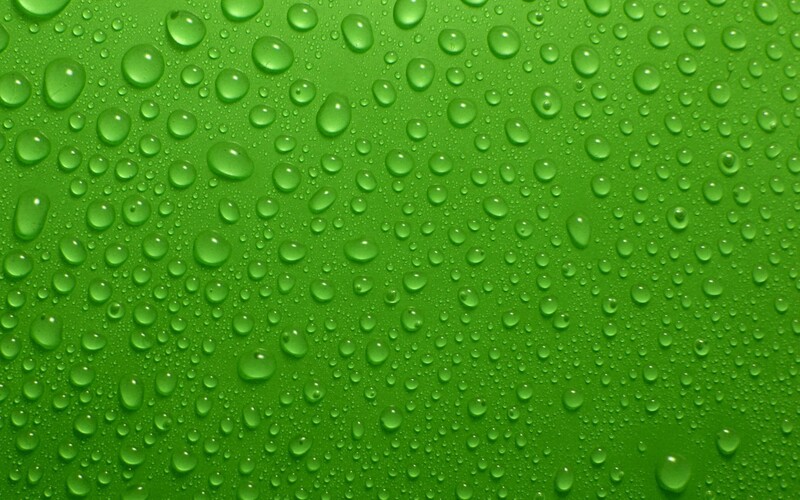 Call us at 951-302-1033 today to make your floor shine.